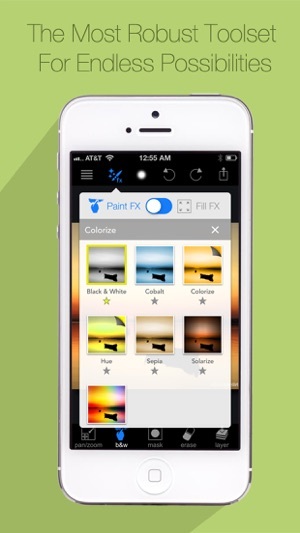 -- Support for iOS 8, iOS 8 Extensions: Add Paint FX Filters to Photos app and edit directly from there. With Paint FX you have a possibility to let your photos express your emotions and tell your own story. Choose from ton of effects and filters and apply them at any part of the image with a simple touch of your finger. Indulge your creativity and share it with the world! 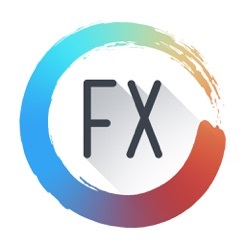 Paint FX is the first app ever that gives you the ability to decide whether you want to adjust your whole picture, or just a certain part of it. And don't just stop at one effect - Paint FX also allows you to apply multiple effects on top of each other. Whether you are looking to add just a little bit of flair or completely re-imagine what's possible with your photos, Paint FX is for you. Loads of filters and effects, including Sketch, Hue, Cartoonize, and Threshold to easily turn your photos into professional looking pieces. Customize each effect and apply as many effects as you want on the one picture. Control Brightness, Contrast, and Saturation with pinpoint accuracy. Fully customizable brush and powerful zoom to work with details. Give your photos a catchy look by converting them in white and black and highlighting the particular parts in color. Apply effects to the whole image or just to the chosen part of it. Undo any number of accidental brush strokes or completely erase backgrounds for a brilliant studio-style portrait photo. 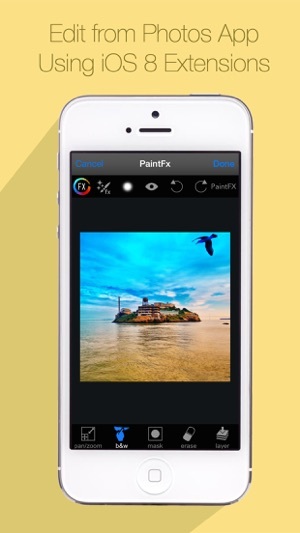 Share your images on Facebook, Flickr, Twitter or send via email or submit to Paint FX Community from within the app. Inspire and Be Inspired. Participate in Photo Challenges. 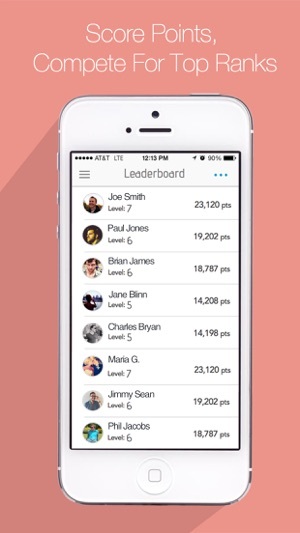 Score Points & Compete for Top Honors. 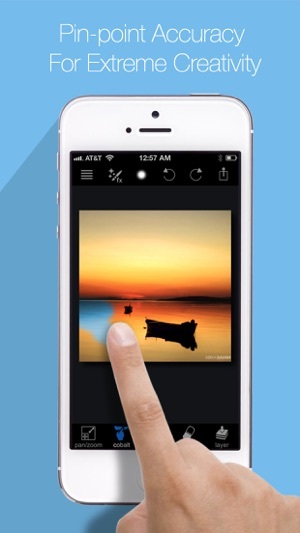 Create amazing photos with a few taps. Have fun, by giving yourself a tan or changing the color of your hair and clothes. No special knowledge required. High-resolution photos support. Work in landscape or portrait orientation. 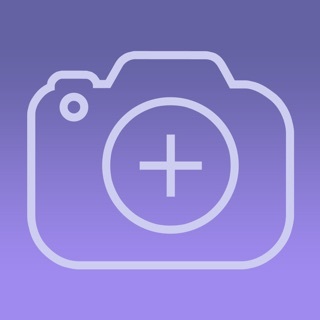 Give your photos a splash with just a few taps! - "Color Splash on Steroids"
Hope you are enjoying Paint FX. We have a lot planned for this year. Stay tuned. Just some minor fixes in this update. 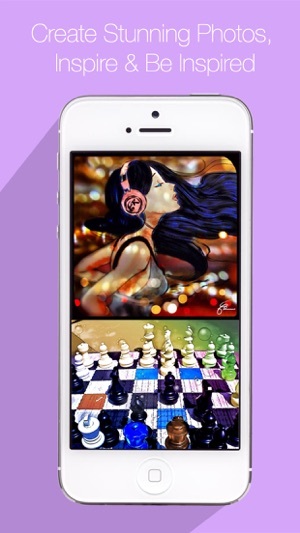 Check our new app Chroma - Coloring Books for Adults. If you like Paint FX you will LOVE Chroma, join our coloring community in Chroma and inspire others to color and create. 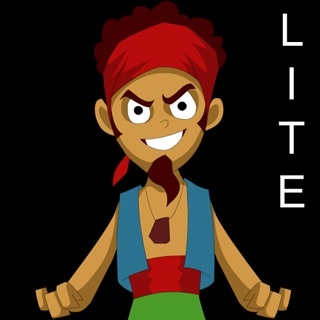 I loved this app when I first downloaded it. Maybe it needs an update or something. It tends to crash a lot when u try to add a filter to your pic, or it will let u try 1 filter then crash or freeze on any others. It constantly says processing and sometimes I have to shut my phone off to get the app to restart. It has even made my phone freeze and I had to power off. Would love to have the app working correctly again. I love this app and use it for a lot of art. I do nit know what happened to the contest? I have one huge complaint. Recently the blend tool started crashing. I love the blend tool in this app because it allows you to blend all or a little bit of an image. Otherwise the app is great. 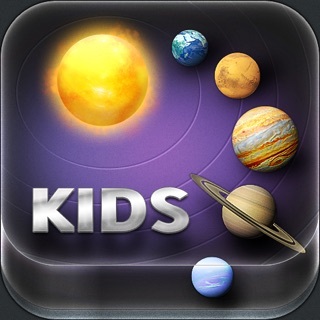 I have had (and still use) this app for a long, long time. It is easy to learn and the control of its powerful options are absolutely amazing. This app doesn’t degrade pixels. I use it to edit almost every image I print.